Click Devotional albums below and find the song lyrics, video. 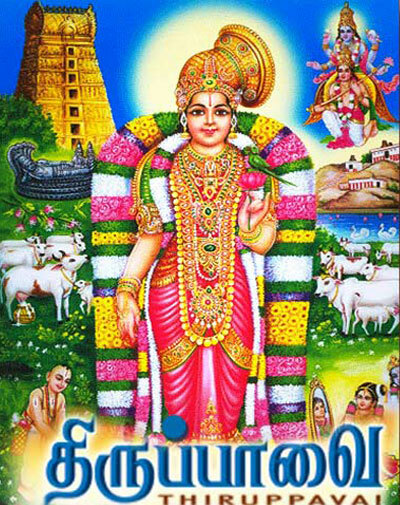 A Collection of Songs Lyrics from Hindu Bakthi / Devotional Albums by various Artists. 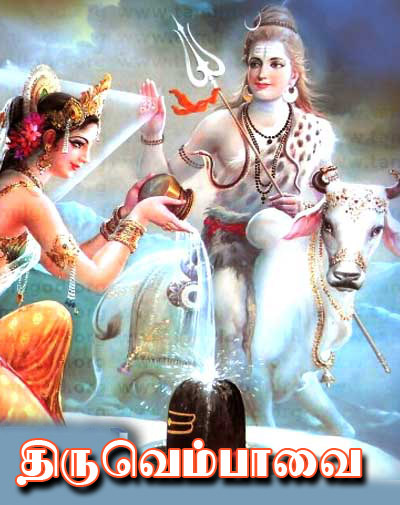 Mantras, Slokas, Krithis, Classical devotional albums lyrics.